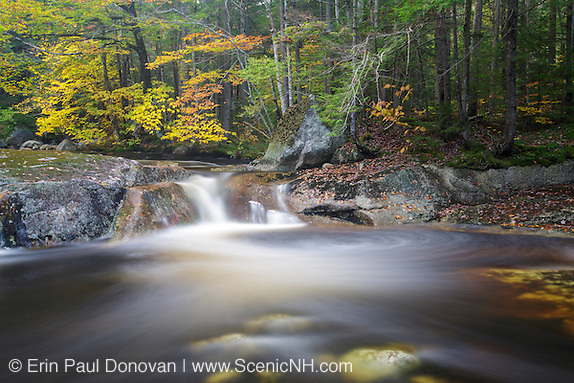 Georgiana Falls, New Hampshire – Georgiana Falls is a series of breathtaking cascades on Harvard Brook in Lincoln, New Hampshire. These falls consist of two sections the Lower and Upper Georgiana Falls. There has been confusion on what the proper name of these falls is since the day they were discovered. 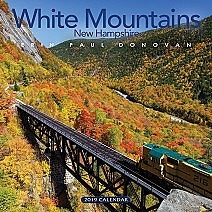 According to the “Guide Book to the Franconia Notch and the Pemigewasset Valley” By Frank Oliver Carpenter Georgiana Falls was discovered and named in 1858. Now for the name confusion, a group of Harvard students claimed to have found Upper Georgiana Falls and named them "Harvard Falls" prior to 1858. 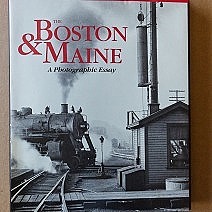 Carpenter’s book, states that the State Geologist ended the naming issue by naming the brook Harvard Brook and keeping the falls named Georgiana Falls. To this day, the names are still interchanged. 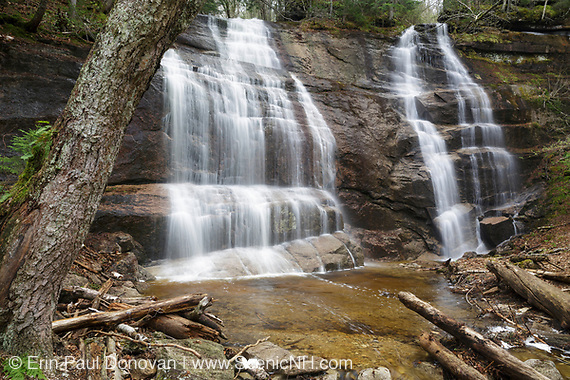 Lost Waterfalls, White Mountains – I mentioned in last week’s blog article that I will be spending some time this year photographing forgotten waterfalls in the New Hampshire White Mountains. The reason I will be doing this is because many of these lost waterfalls were discovered and named back in the 19th century. 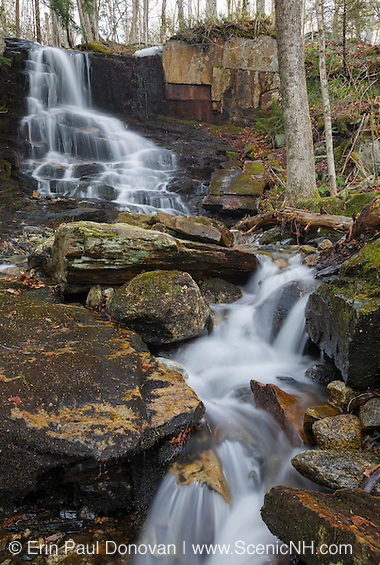 Much like an abandoned hill farm settlement, lost waterfalls are linked to the history of the White Mountains, and I need to include them in my White Mountains history and culture image collection. 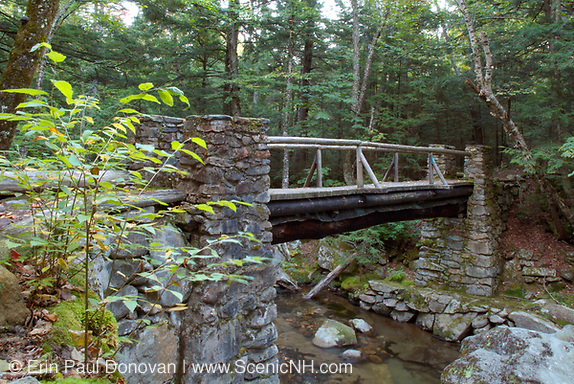 I usually find reference to lost waterfalls on old maps and in old history and guide books when researching abandoned settlements in the White Mountains. 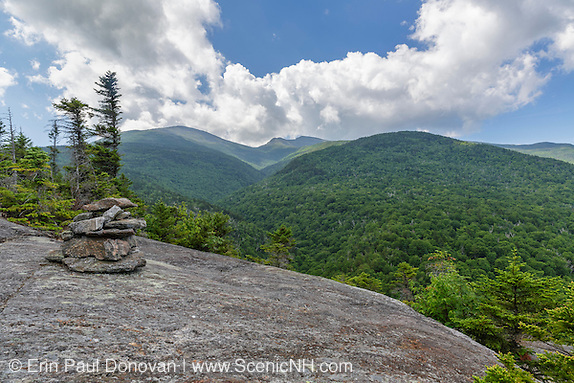 May, White Mountains – Here in the New Hampshire White Mountains warm weather has finally arrived, and lawns are being mowed again. 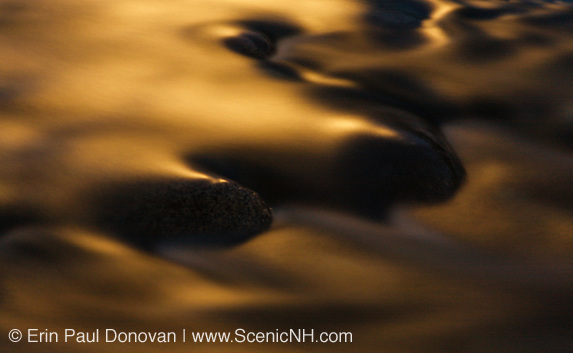 May is a great time to explore and photograph the many waterfalls in the White Mountains. The waterfalls included in this blog article are nothing more than small brooks during most months, but during spring snowmelt and after heavy rains they become interesting photo subjects. 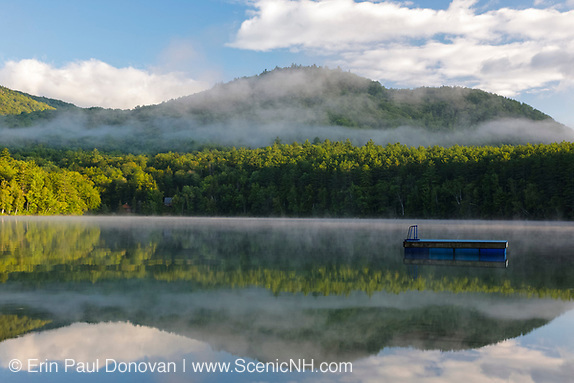 This month, I spent a few days shooting in the Benton, Easton, Franconia and Landaff area of New Hampshire. 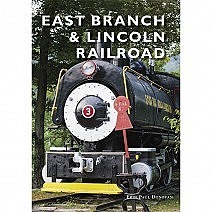 I have had a great time photographing a few new locations. A photographer with an open mind will enjoy the many photo opportunities in this area. I also spent three days in the northern portion of the state but have yet to edit the imagery from these days.